The locally brewed cans will be available for the first time on Thursday. 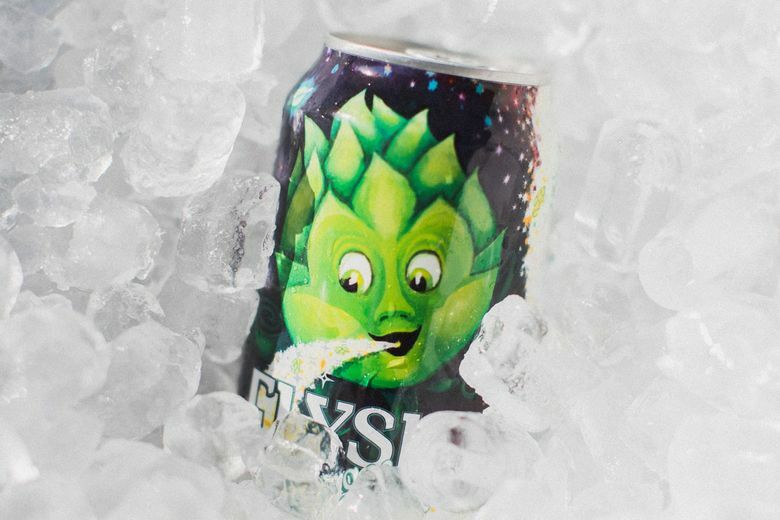 For the first time, Elysian’s popular Space Dust IPA will be available in cans to celebrate National IPA Day on Thursday, Aug. 2. The beer will be canned that morning and will be available at Elysian’s Capitol Hill and Tangletown pubs. It will be available on tap, day-fresh at all Elysian locations. Just to add to the fun, Elysian co-founder Joe Bisacca is driving a modified ice-cream truck around the city today to promote the launch. See him in action in the video below.